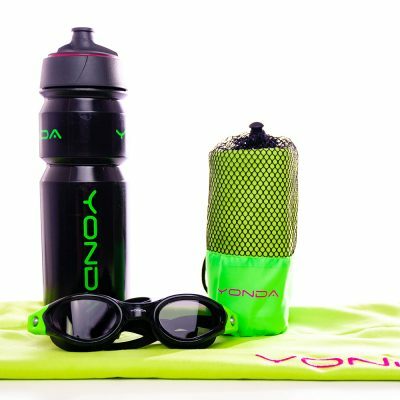 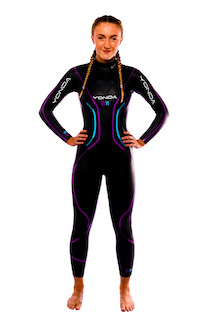 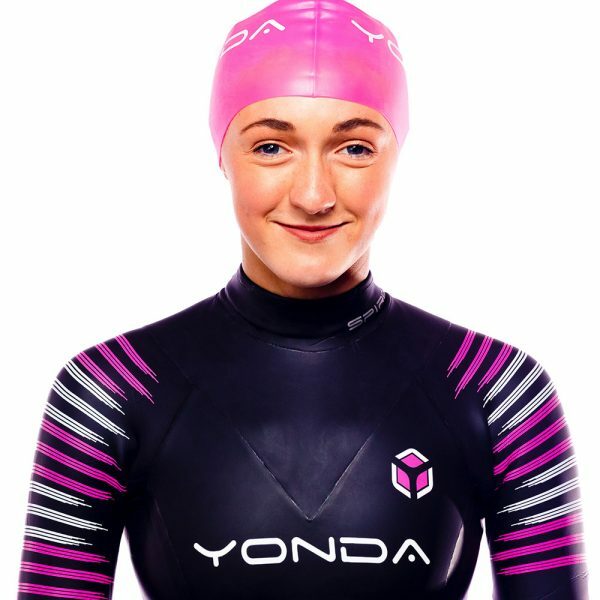 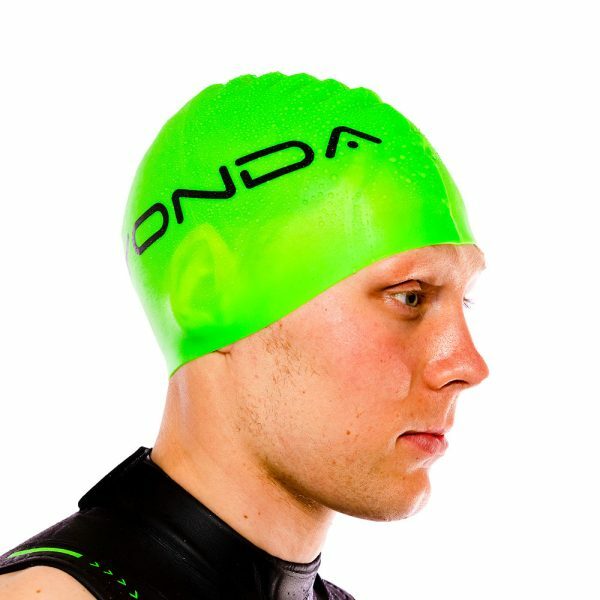 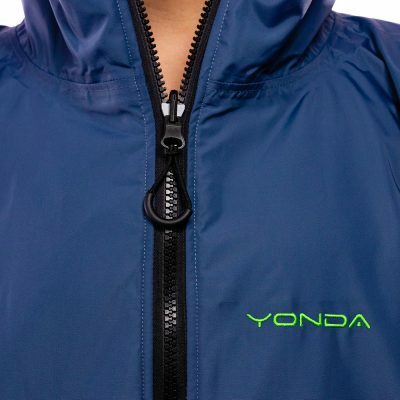 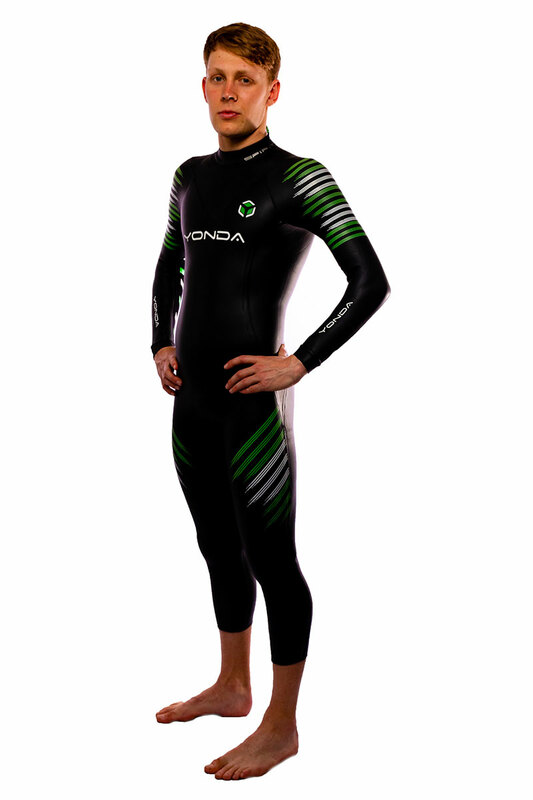 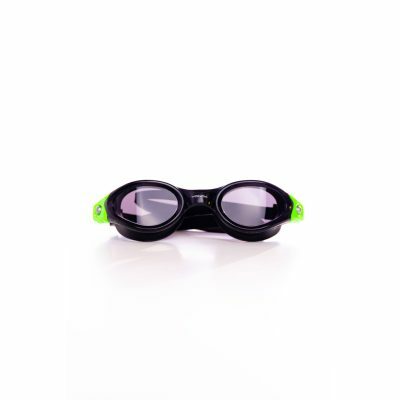 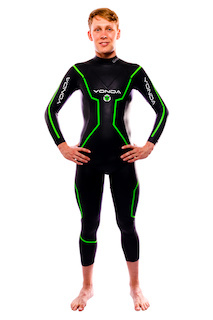 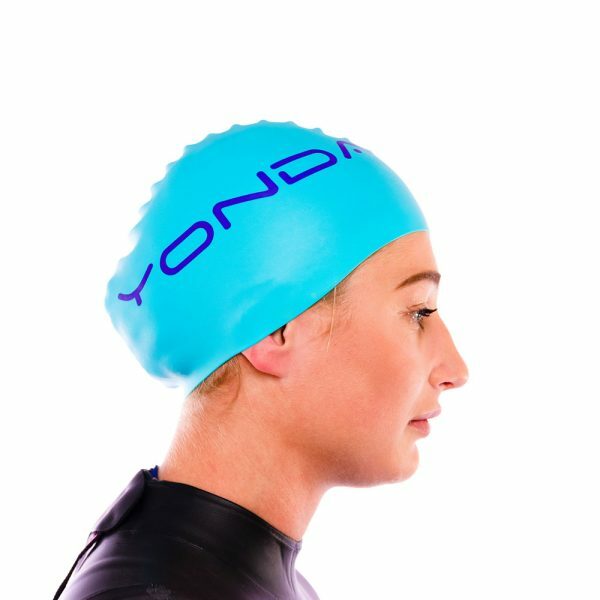 The Yonda Silicone Swim Cap is available in 4 colourways , highly visible for open water swimming. 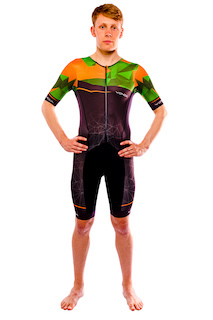 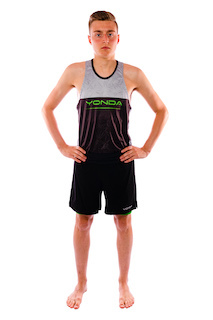 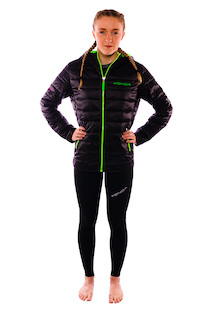 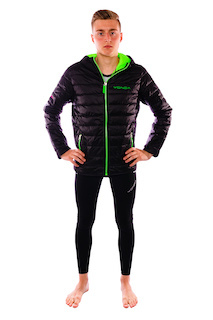 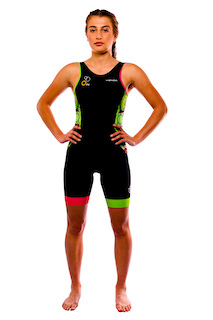 Choose from Neon green, Bright Pink, Aqua or Orange. 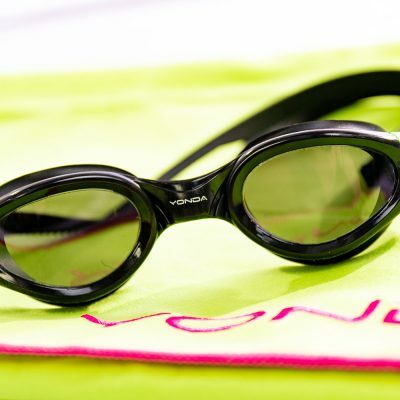 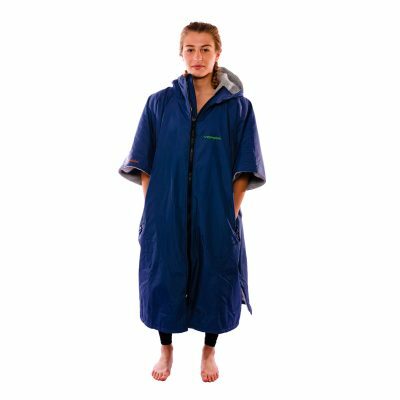 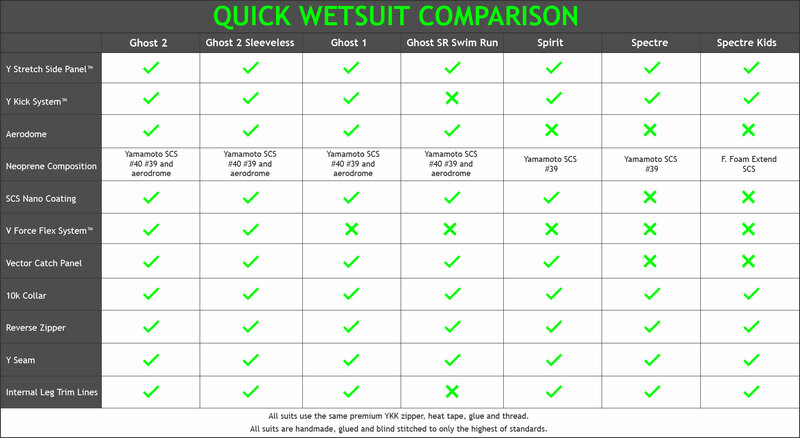 It is also designed to protect your hair from chlorine damage yet remain streamlined in the water. 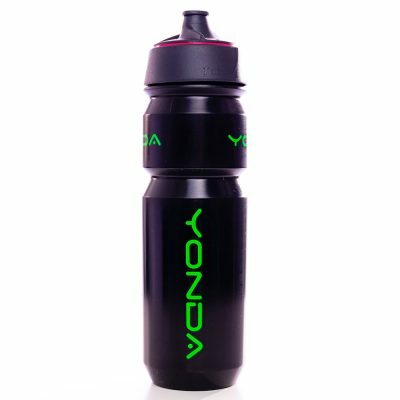 It is extremely durable and elastic using top quality silicone. 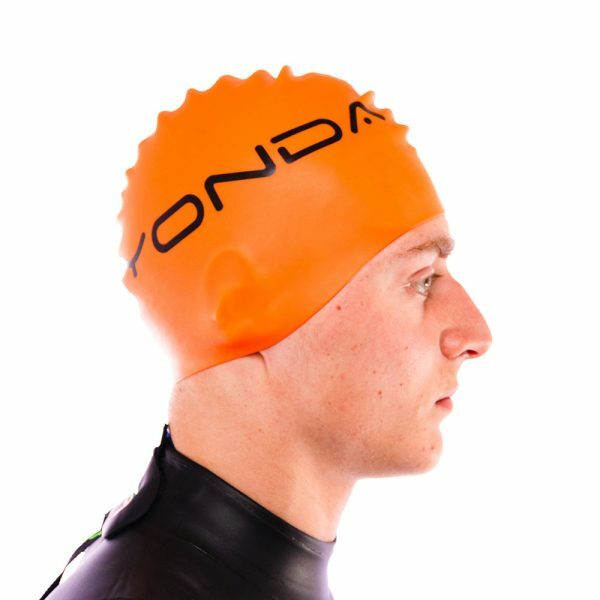 You really won’t find a better cap!